Recall the feeling of excitement at the fall of the first snowflake with the onset of winter? That feeling probably faded fast if you were living in eastern North America, which was gripped by one of the most frigid winters on record this past year. All the more reason to give summer a hearty welcome with May Day festivities, when springtime celebrations and perfect gardening weather become the norm. For many pagans May Day is known as Beltane, an ancient holiday steeped in lore and tradition. Whereas Samhain marks the return of winter in the Gaelic calendar, Beltane marks the return of summer. One of the four major seasonal celebrations in the Gaelic calendar, it is the halfway point between the vernal equinox and the summer solstice. Because it marks the beginning of summer, Beltane is a time to bless crops and livestock to ensure fertility, prosperity, and abundance throughout the summer season. Traditionally, the blessing of crops and livestock was performed using fire, which is believed to have cleansing properties. 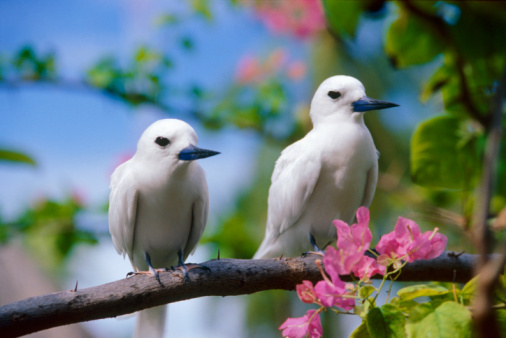 Growth, life, fertility, optimism, and the waxing power of the sun are central themes during this time. Fire is inextricably intertwined with Beltane ritual. Traditionally, bonfires were lit and cattle were driven between them, or revelers leaped over the flames, with the belief that fire would cleanse man and beast and ward off pestilence. Holy wells were often visited for their life-giving properties, while young people rolled around in dew to increase attractiveness and fertility. A possible relic of ancient tree worship, the May bush was a bush or small tree decorated with flowers, ribbons, and bright shells, and yellow spring flowers were tied into crosses and fastened over doorways or strewn across windowsills and doorsteps to ensure abundance. Many rituals were intended to appease the sí, the fairies who were believed to be active during Beltane, and these involved carrying iron or salt to ward off or allay the spirits. Although the festival almost died out by the middle twentieth century, it was largely being revived in the latter part of the century by neo-pagans. 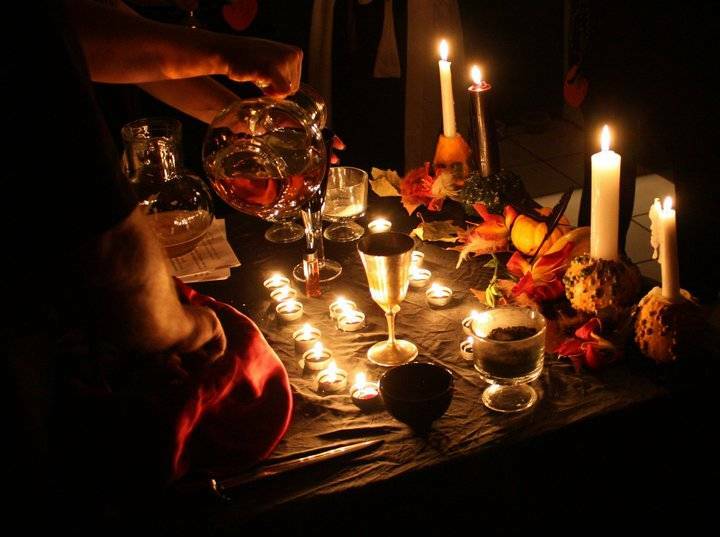 Wiccans recognize Beltane as one of the major “Sabbats” in the “Wheel of the Year”, following Ostara and preceding Midsummer, and the events are largely unique or syncretic, blending different world traditions. 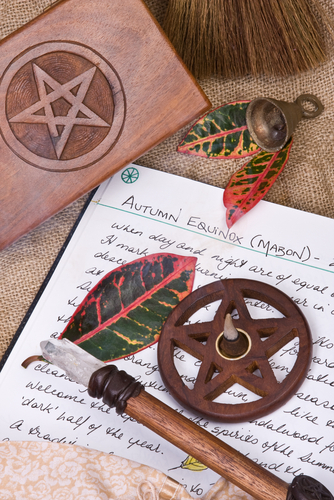 (One Wiccan ritual involves enacting the union of the May Lord and May Lady.) Unlike Wiccans, Celtic reconstructionists seek to reproduce the original traditions as closely as possible. This involves bonfire blessing ceremonies, decorating May bushes, and festooning the home with flowers. Beltane almost slipped into the mists of time with twentieth-century modernization, but with the help of neo-pagans, the fires of this ancient holiday continue to burn bright. Perhaps some of you participate in Beltane festivities. If so, what customs do you practice, and what kind of spiritual significance does this day hold for you?